Jed's dad is a tap-dancing policeman. What could be more embarrassing? And when a picture of him appears in the paper, Jed hangs his head and wishes he had a different family. 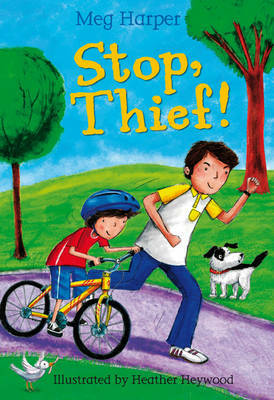 But when Jed's dad catches a thief, Jed realises he should be proud of his dad - and that tap-dancing is brilliant exercise!